Thematically, Table No 21 has an avowed destination but it takes a rather circuitous route to get there. The psychological drama sways from stray moments that grip to interesting plot twists and director Aditya Dutta gets the tonality of the ‘good life’ right. The narrative then weaves itself into a rather bewildering and bizarre labyrinth, that is partly a tongue-in-cheek tribute to the preposterous aspirations of reality game-shows where ludicrous thresholds of morality are crossed for high-end rewards, and partly a comment on what lengths young people would go to for their designer dreams. But as the film unravels, this superficially satirical tone gives way to a horror show, as Vivaan and Siya find themselves in the grip of their host who, in his purple shirts and with a crescent-like slash of hair bisecting a bald head, looks like a rogue from another era of Hindi cinema. He is something of a villain, the devil even, for this story is just the latest variation on the Faustian bargain. I was reminded of Indecent Proposal, where a similar middle-class couple was tempted by an offer of riches if the wife would spend a night with a millionaire. Strike a deal with the devil, and your life becomes hell. Soon, Vivaan is being asked to extract blood from his body – he’s squeamish about it, naturally – and Siya is instructed to shave off her hair. This is clearly not how they expected to spend their fifth wedding anniversary. The drama is woven around a welter of lies, betrayal and brutality. The lead pair is trapped in a web of truth-or-dare game which is obviously isn’t a bottle of vintage champagne. Vivaan and Siya confront their worst phobias, deal with demons of the past, rediscover themselves the hard way and have their love and endurance tested to snapping point as the game turns more violent and hazardous with each successive question. The title of the film gains significance when one considers Article 21 of the Constitution of India, which guarantees the protection of life and personal liberty. No person shall be deprived of his life or personal liberty, except according to procedure established by law. The strongest point of the film though is the suspense. In the last 20 minutes, the movie goes on a completely different track where the shades of all the characters – black and white, good and evil, turn grey and come on an equal footing. The movie often goes into the flashback mode, the reason for which revealed in the finale. It delivers a serious message as a parting goodbye. Thus, we are left with a potentially fine film that isn’t unforgivable, and because we care about the characters we do, indeed, give a damn about what comes of them. It is a well-crafted, finely cast film, with significant performances from actors. 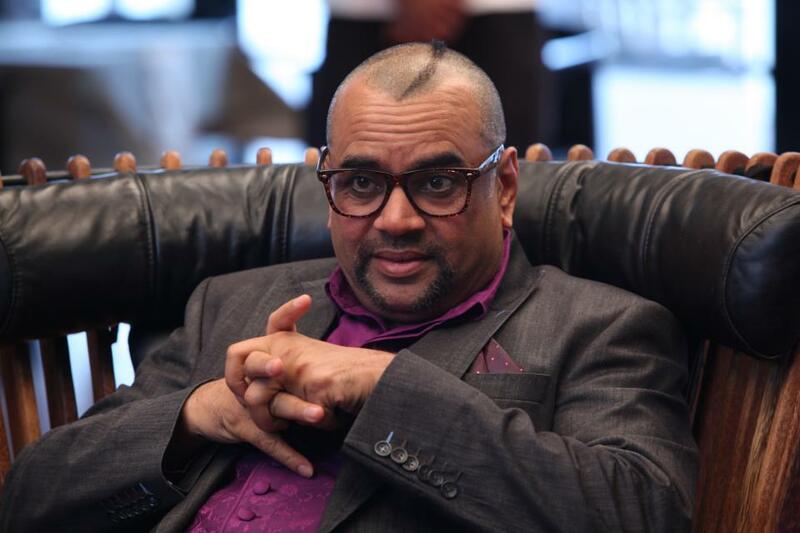 Paresh Rawal’s performance is an astonishing one, credibly creating both the grief stricken father as well as giving us the deeper portrayal of a man hell bent on revenge with such a crude identity that depends far too much on perception. He lends his character enough soul and sensitivity to hold up as the dominant point of great injustice. Kick is a constantly entertaining yet unimpressive film. Why? 5 Reasons to watch BANG BANG!